Attend My Upcoming Public Nutrition Seminar! 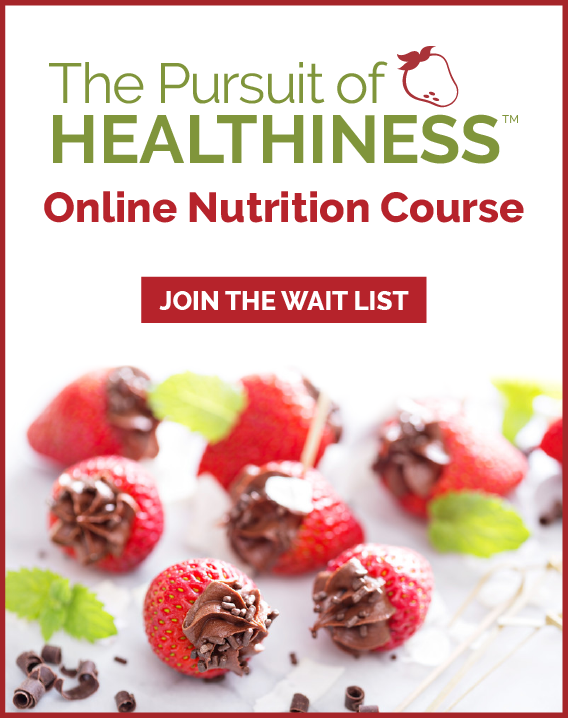 March 15th | Health Stand Nutrition Consulting Inc.
As the Chocoholic Dietitian, Andrea has a mission to help you achieve health without guilt and complexity. Food and eating is much like life; when you are having fun, you will be successful. You don’t need complicated plans and a huge amount of time or resources. You also don’t need to sacrifice your favourites to improve your wellness. Andrea highlights what you can learn from the hundreds of past clients she has seen trying to make change. Learn what not to do from those she calls the “stuck-strugglers” and find out the best strategies used by her clients she considers the “shaker-movers.” Bite-sized changes to what or how you are eating can have supersized results in your wellness. This humorous, content-rich session will inspire you to move forward with clear focus. Good health, top notch energy and managing a healthy weight is all within your reach! 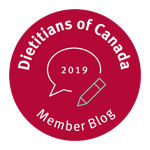 Presented by: Andrea Holwegner BSc, RD, the “Chocoholic Dietitian” is founder and president of Health Stand Nutrition Consulting Inc. since 2000, a member of the Canadian Association of Professional Speakers and a media expert for the Dietitians of Canada. Andrea is a regular guest on Global News-Morning, CITY-TV’s Breakfast Television, and a regular writer for CBC News Online and the Calgary Herald. 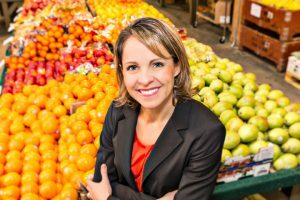 Combining lessons learned from counseling hundreds of clients plus her work with Olympic athletes, Andrea will show you the recipe for success is learning how to enjoy guilt-free eating and balance ALL foods! 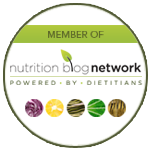 Visit www.healthstandnutrition.com.